to finish this scarf to perfection. the method worked so well i used it on a scarf i knit last year that i have always been disappointed in because of the curling issue. pin it in place and iron with a damp cloth over it? jump on the ends with big boots on? hang bells on the corners? it's simple really just soak the thing and put in a pillowcase and then in the washer to spin and THEN pin in place and put the big boots on! 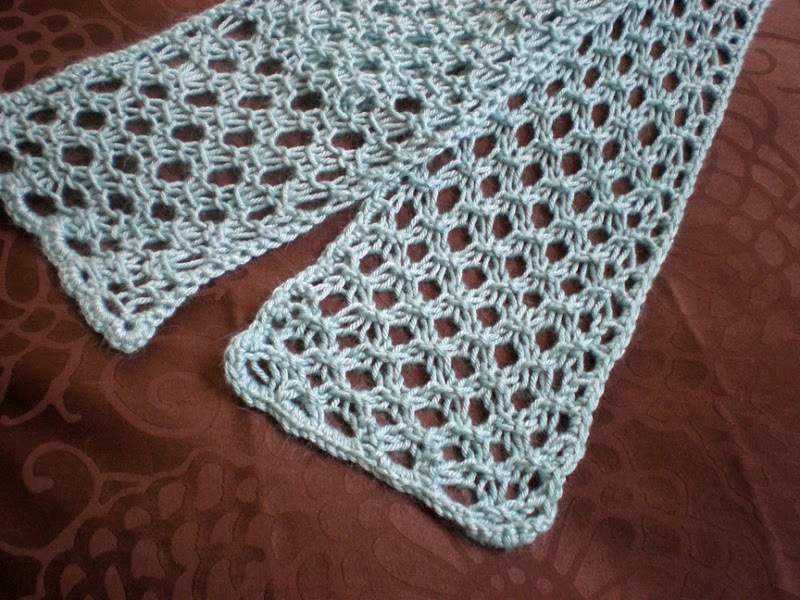 but if you knit a scarf click the link for a beautiful tutorial.